Earlier this afternoon, police recovered the body of an unidentified man from the East River just north of the Williamsburg Bridge. 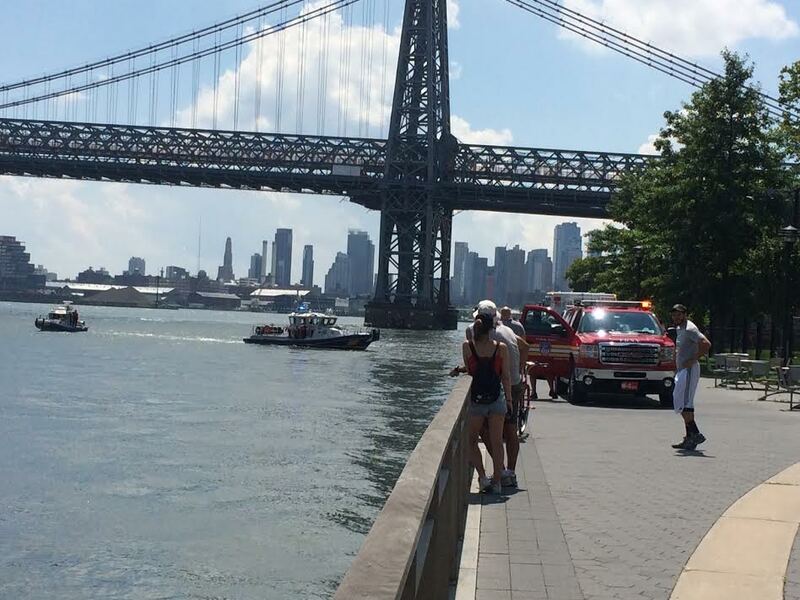 The body was reportedly first spotted in the river near East Houston and the FDR. 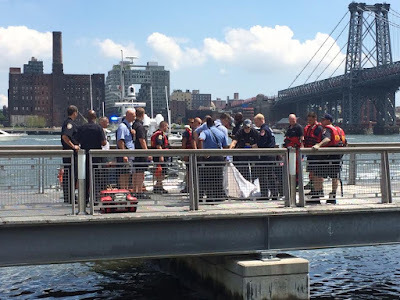 The NYPD Harbor unit discovered the unresponsive victim at 1:25 p.m before police divers pulled the victim's body from the river near the Williamsburg Bridge, said officials. 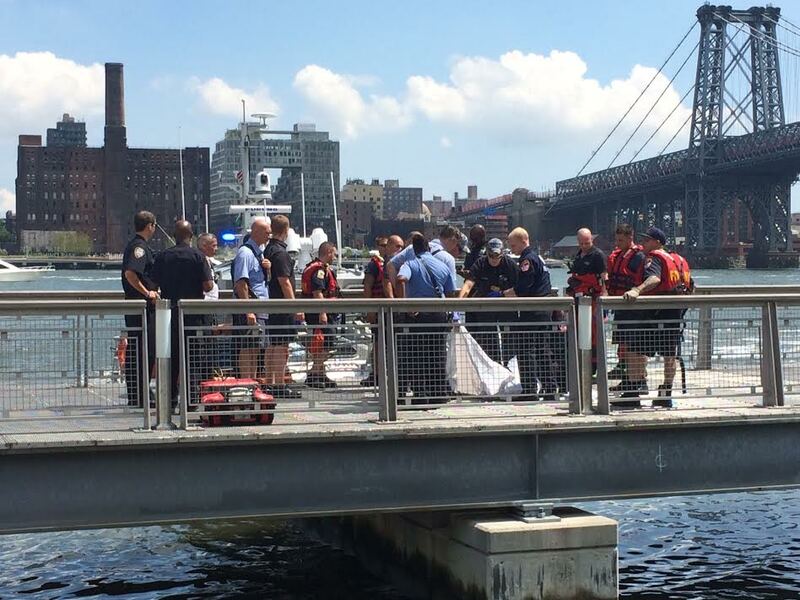 Emergency responders pronounced the man dead on the scene. 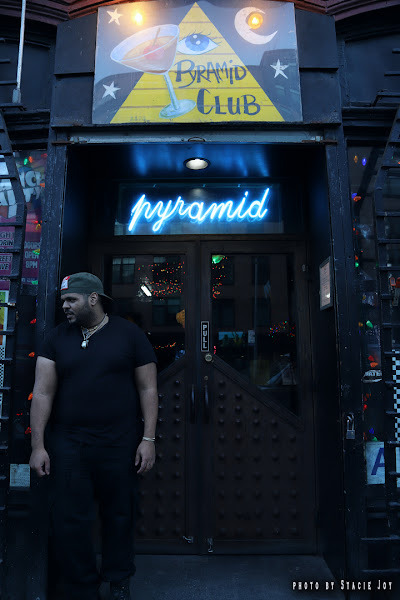 Police are unsure if the body was dumped in the river at the Lower East Side or if the body was carried by the current from elsewhere, a police spokeswoman said. The city medical examiner will determine the cause of death, and the investigation into the case is continuing.